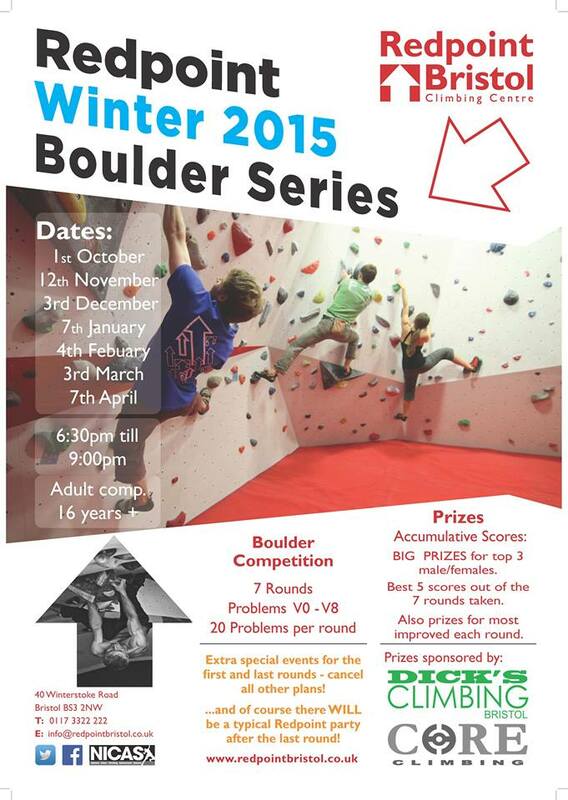 Redpoint are hosting their first bouldering competition of the winter/autumn season and we are keen, well keen! Staring at 6.30pm with a wide range of graded climbs for all abilities, this is an event not to miss. Bloc’s last climbing competition results.